Raazi is based on Harinder S Sikka’s novel “Calling Sehmat”. Sehmat is a Kashmiri girl of mixed parentage Sikh-Muslim gets married in Pakistan to a highly reputed military family and acts as a spy for India. Sehmat (Alia Bhatt) is a simple college going girl and has a sharp memory esp. at remembering phone numbers. Her dad Hidayat Khan (Rajit Kapur) is a member of Intelligence Bureau of India. He is a friend in disguise to Pakistani Military Officials. He senses war and decides to do something. He then discovers that he has lung tumor and may not live for months. So he decides that his daughter will fulfill his dream. He calls Sehmat home from college and tells his friend to give her all kind of training needed for a spy. Sehmat undergoes rigorous training. Hidayat then gets Sehmat married to Brigadier Syed’s (Shishir Sharma) son Iqbal Syed (Vicky Kaushal). Sehmat sacrifices everything for her nation and risks her life to get all possible information from Pakistan. She even kills her own family people. She loves her husband? Will Iqbal know that she is a spy? Will she be able to protect her nation? No one could have portrayed this character better than Alia Bhatt. The innocence on the face, fear showing on face every day, isn’t easy to show. Raazi will surely take Alia to a different level. 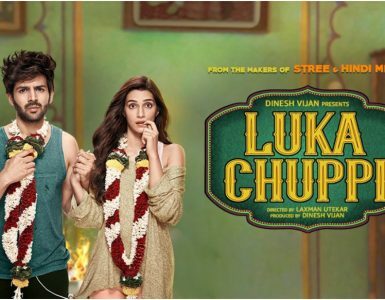 Vicky Kaushal’s character is silent and difficult. A tough role to play but Vicky has managed to give justice to his character. 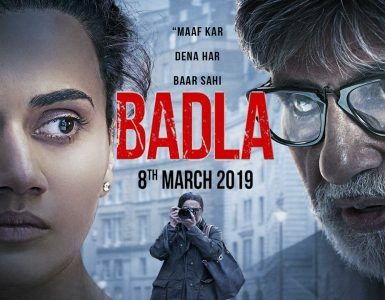 Rajit Kapur as Alia Bhatt’s father has given a decent performance though his role is less in the movie. Shishir Sharma as Vicky’s father has played the role of Brigadier well and is upto the mark. The music of the movie is well placed according to the storyline. Dilbaro is a lovely song describing Alia’s character and Ae Watan arouses the feeling of Patriotism in you. Karan Johar has chosen a great script for production this time, something different from his usual love themes. 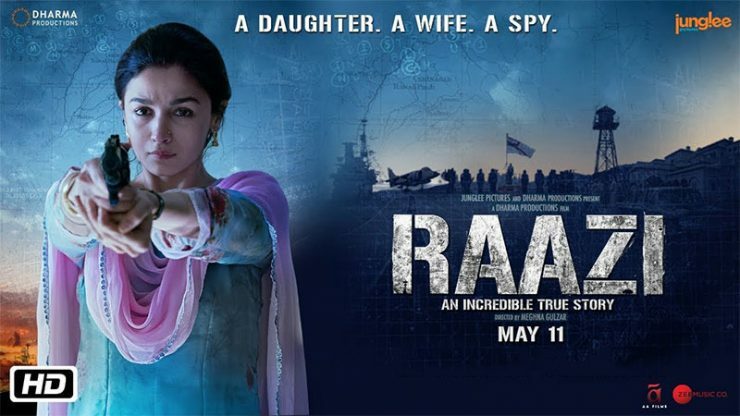 Raazi is a well performed movie and is certainly different from others. Dare not miss this one. A freat tribute to heroes of our country. A brave story and Alia has turned all stones upside down in this one. Awesome Review, keep up the good work.